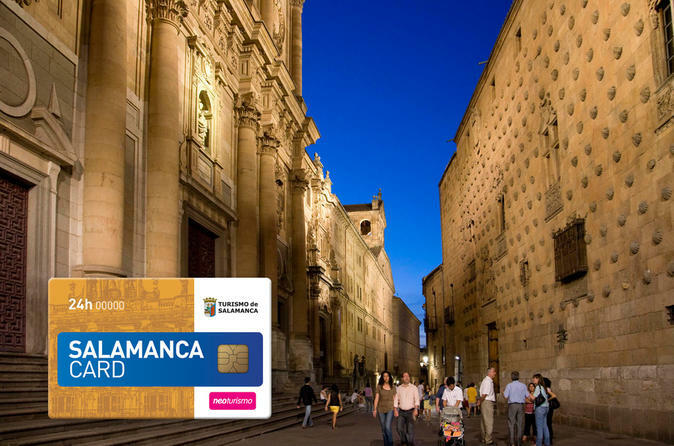 Explore Salamanca and sightsee at your leisure with the Salamanca Card, enjoying the city’s museums, monuments, shops, restaurants and hotels. Choose from a 24- or 48-hour pass, and make the most of free entrance to select attractions, medieval monasteries and modern art museums of Salamanca, a UNESCO World Heritage site. Even better, discounts on Salamanca accommodation and restaurant meals are available at participating venues. 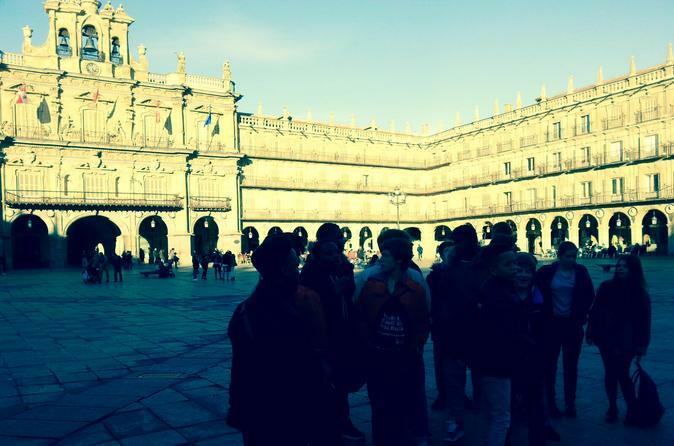 It is a monumental walking tour, to know the places and most emblematic buildings of the city with the oldest University in Europe. Visit the main sightseeing places in the city while you hear about its impressive history. 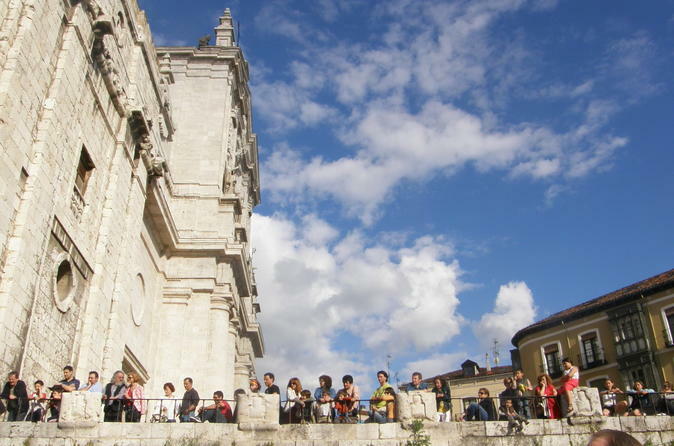 It is a monumental walking tour, to know the places and most emblematic buildings of the capital city in Castille and Leon. Visit the main sightseeing places in the city while you hear about its impressive history.